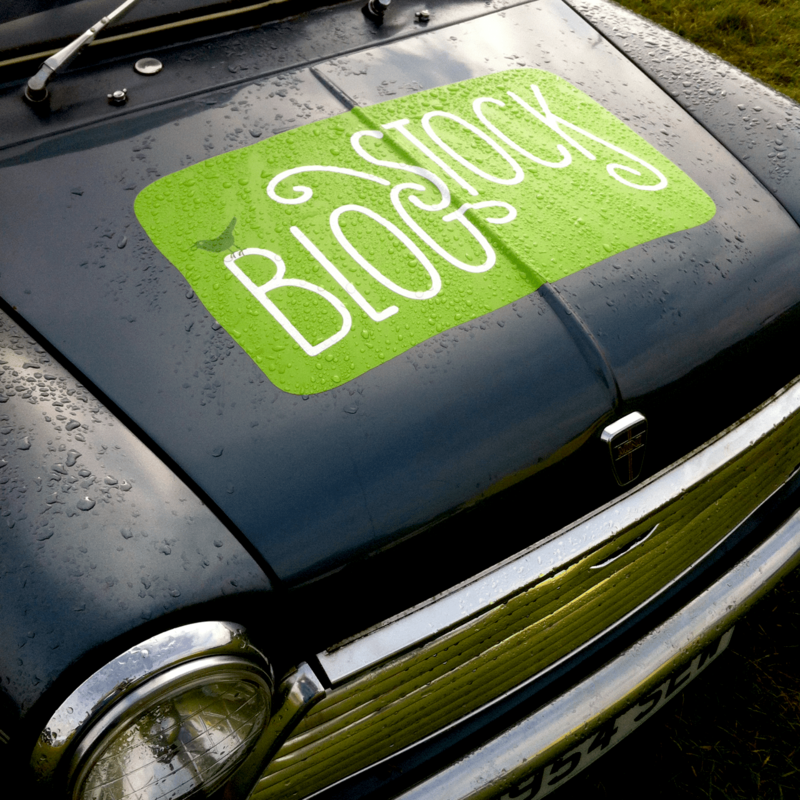 Earlier this month I attended BlogStock, a festival combining education and entertainment…in a field! 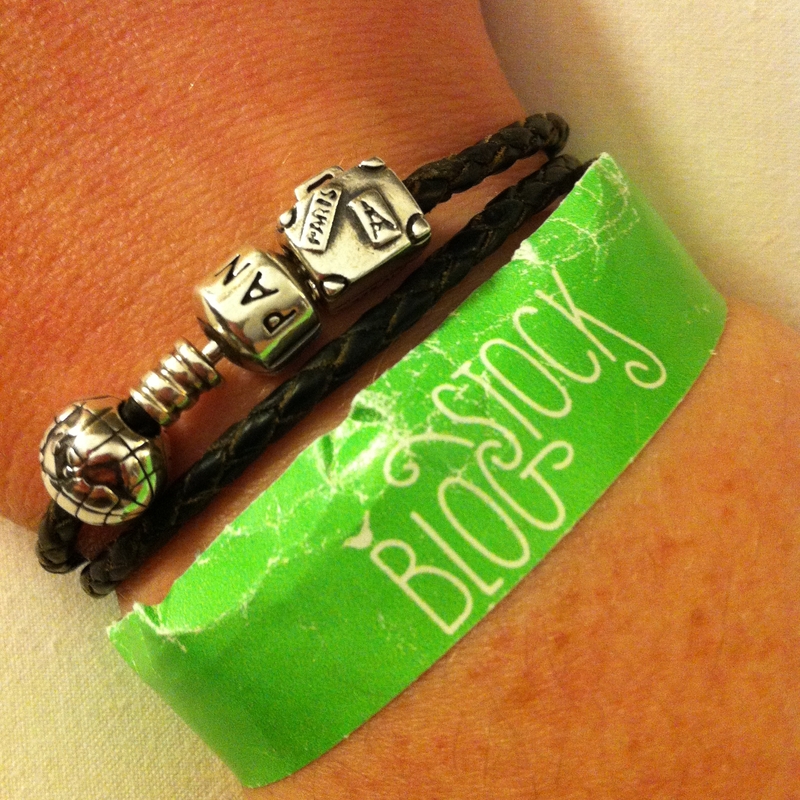 BlogStock was launched last summer by Traverse Events although this was my first time at BlogStock because I was travelling last summer. Having already attended the last 3 Traverse conferences, I knew this was going to be a great weekend! Even better, this time I was on the line-up to speak! I’ve spoken at many conferences over the years but this was the first time I’ve spoken at an event in a field! 🙂 It was a beautiful but very cold day and I was impressed that people managed to sit there in that open marquee, whilst I got to move around a little at the front, in an attempt to keep warm. So for those who came along, thank you for bearing with me and I hope you all managed to get a free hot drink from the lovely team over at Affilinet. I certainly appreciated that hot chocolate, to warm me up again! My workshop was focused on looking after your blogging brand. Details and the slides are below. You work hard to build an online presence and reputation, to get noticed and build successful relationships with audiences, brands and PRs. That positive reputation can be at risk if it’s not protected. 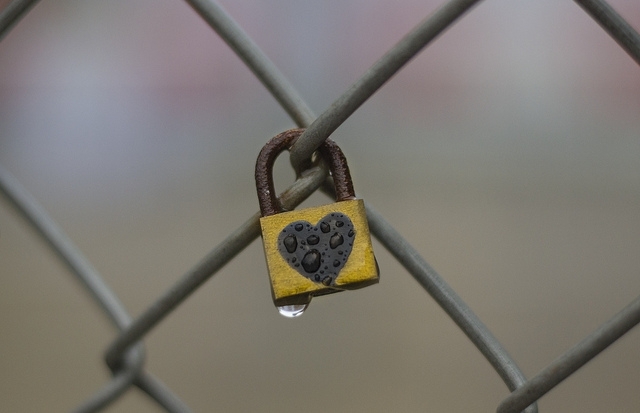 Don’t rely upon luck, take action to safeguard your blogging brand! Developing a strategy to keep your blogging brand in check. Let me know in the comments, below. 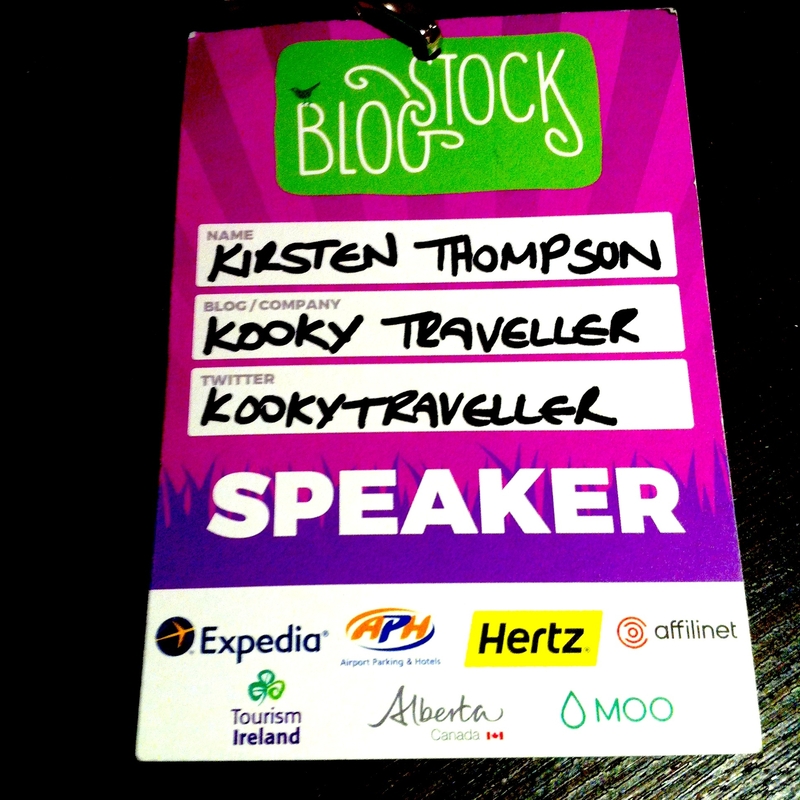 Disclaimer: As a speaker at BlogStock 2015 I was provided with a complimentary ticket. I have not been asked to produce this post. For further information on how I work with partners, please read my Ethics page. « Carlsbad Caverns: entering the bat cave!